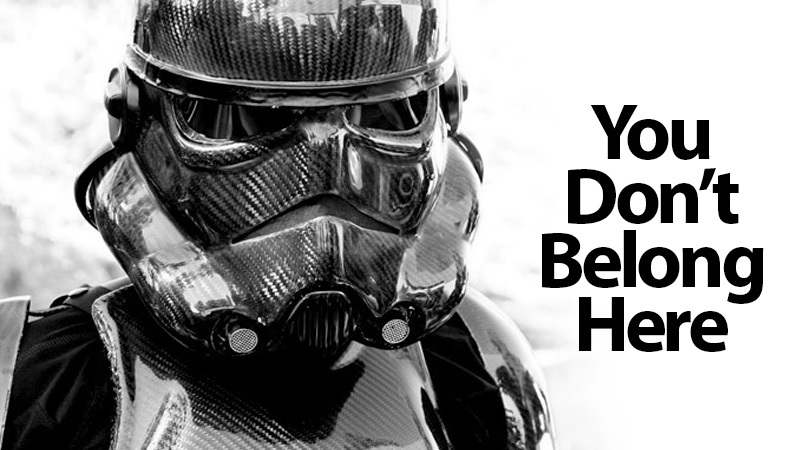 Carbon fibre is one of mankind's greatest engineered materials. 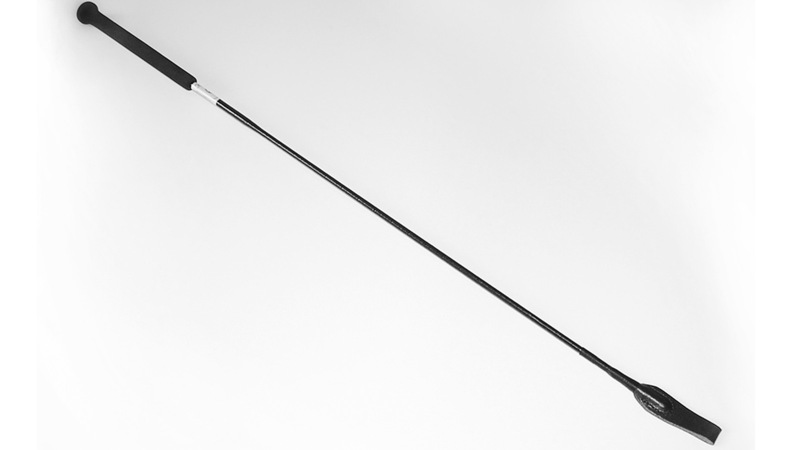 And because it's lighter and stronger than most metals, it has revolutionised everything from the aerospace industry, to auto racing, to artificial limbs. And while its distinctive woven appearance makes it even more appealing, that doesn't make it ok to use everywhere. 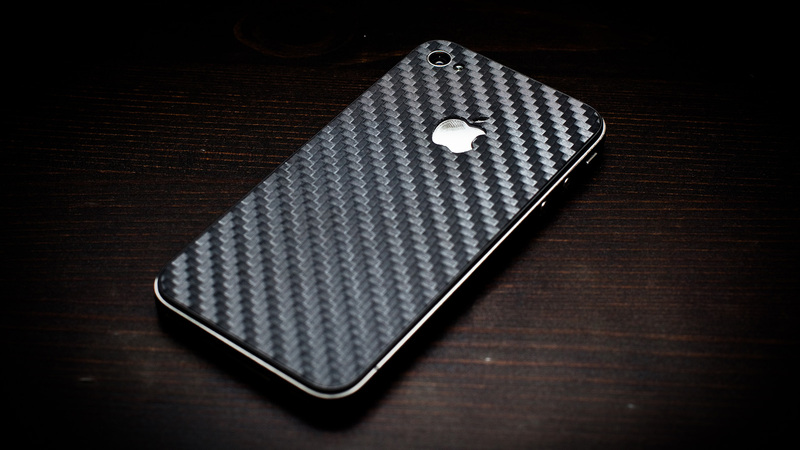 Even a cracked back panel on your iPhone 4 looks better than this carbon fibre decal. And you know what's lighter than carbon fibre? Putting nothing on your phone at all. 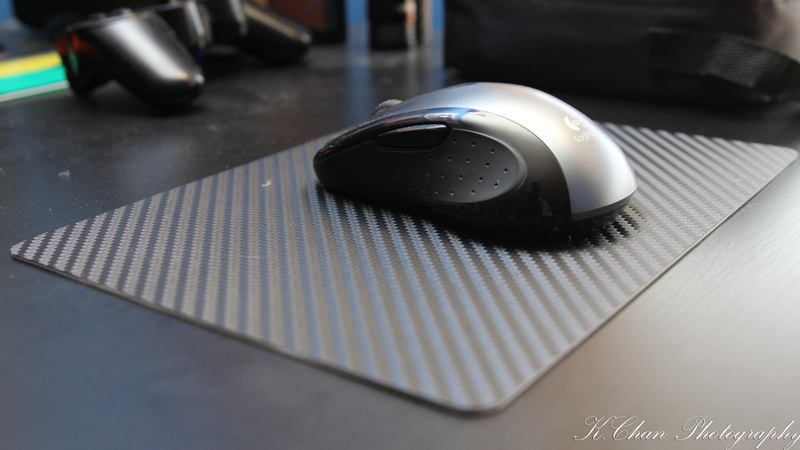 We haven't needed mousepads since computer mice stopped using rubber balls years ago. Particularly pointlessly expensive desk accessories like this. 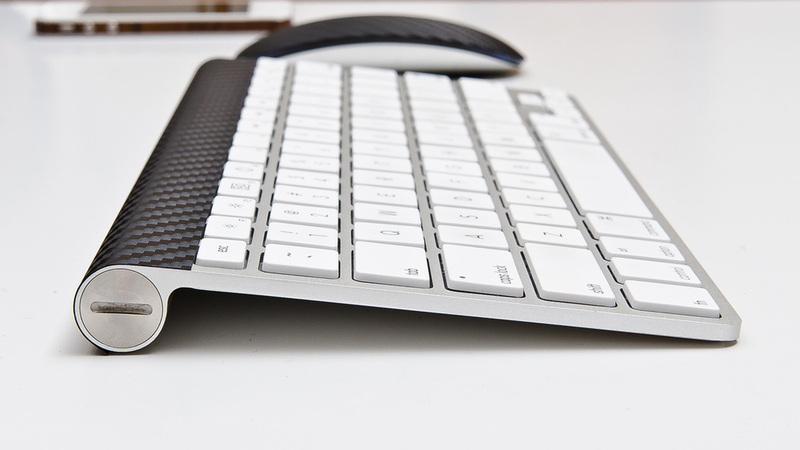 Unless you type at a blistering 200+ words per minute, you don't a keyboard designed to endure extreme temperatures and unrelenting g-forces. 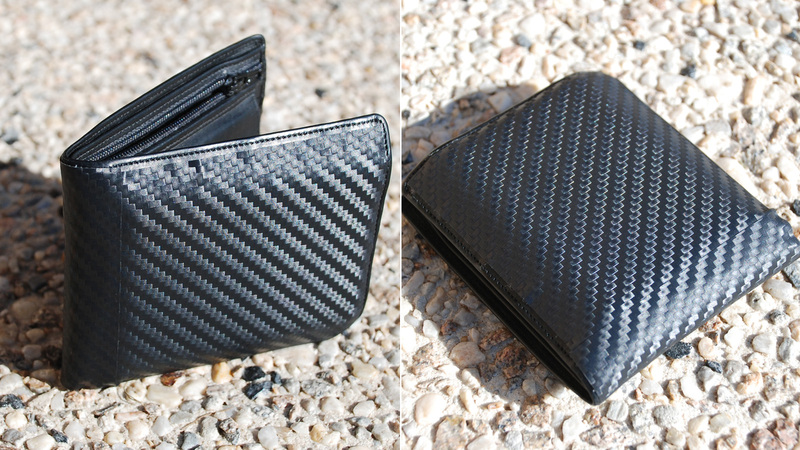 Carbon fibre is extremely stiff when hardened, exactly the opposite of how you want a wallet stuffed full of receipts, photos, and cash to feel. 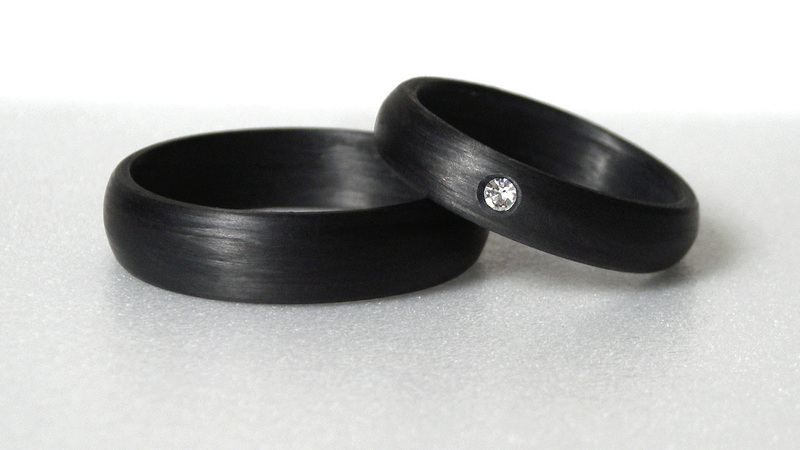 Do you want your marriage represented by the perfection of indestructible diamonds, or man's feeble attempt to one-up Mother Nature? 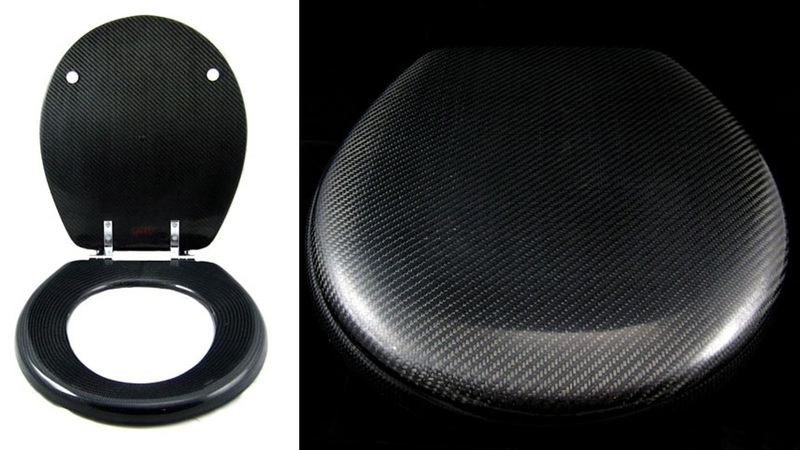 Unless you've got roommates who refuse to lift it because it's too heavy, there is no gastrointestinal condition known to man that can justify the need for an ultra-durable carbon fibre toilet seat. 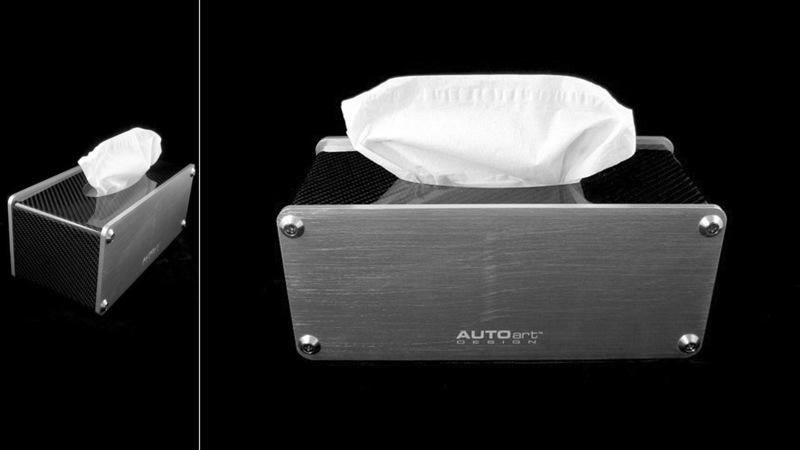 Why stop at a carbon fibre tissue box that can withstand the rigors of cold and flu season, when carbon fibre tissues could last for months? 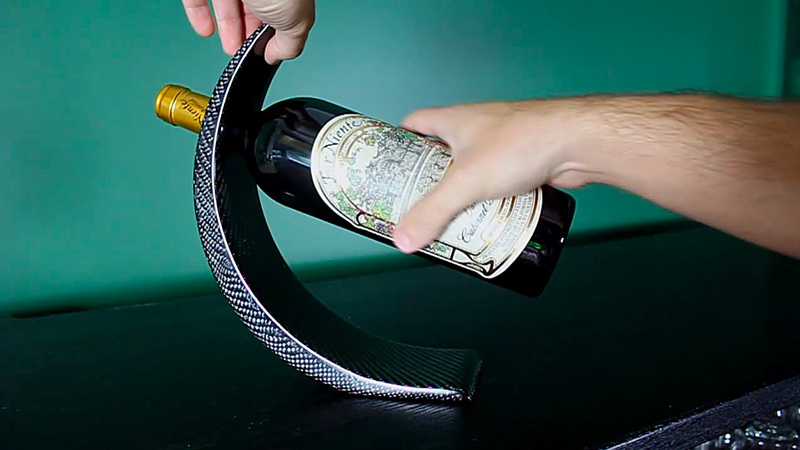 The sorcery that keeps this wine bottle balanced works just as well when it's made from wood, plastic, paper mache, or any other material that looks less ludicrous than carbon fibre. 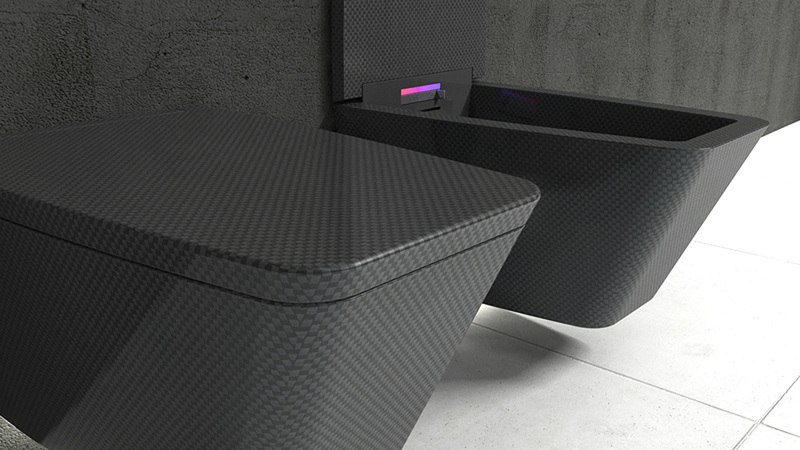 The only advantage to a lightweight carbon fibre bathtub is that it's easy to carry upstairs. But the only people who can afford one can also afford someone to do all their heavy lifting for them. 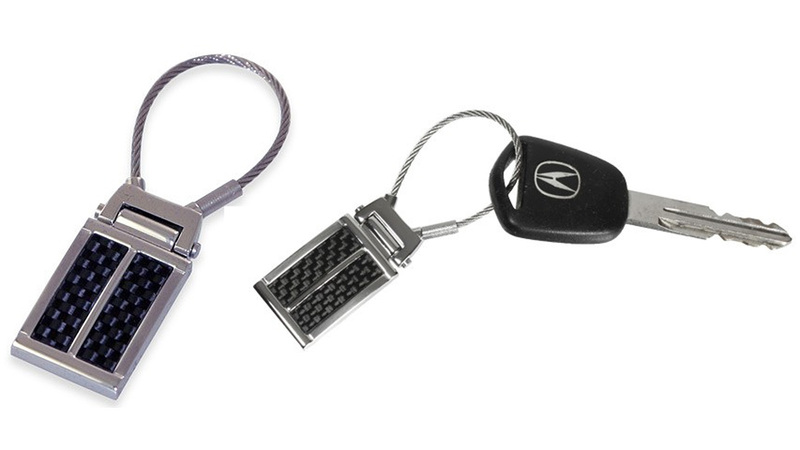 What could make your heavy set of keys lighter than a carbon fibre keychain? Maybe forgoing a stupid keychain altogether. 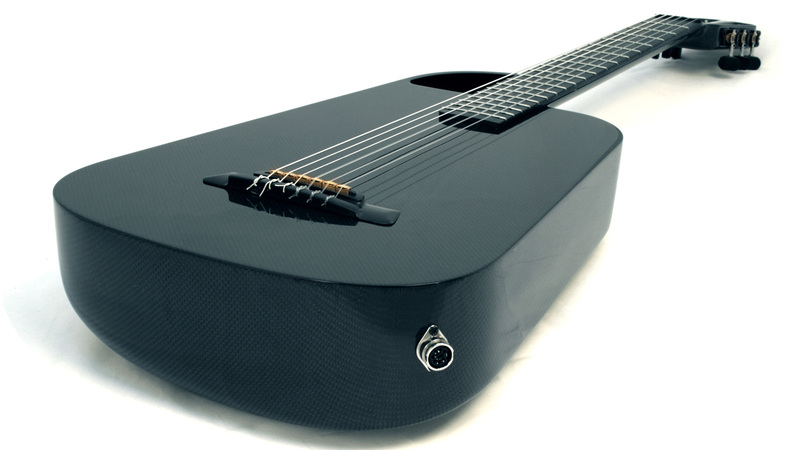 Johnny Cash is probably rolling in his grave at this carbon fibre Blackbird Rider guitar. At least it's black? 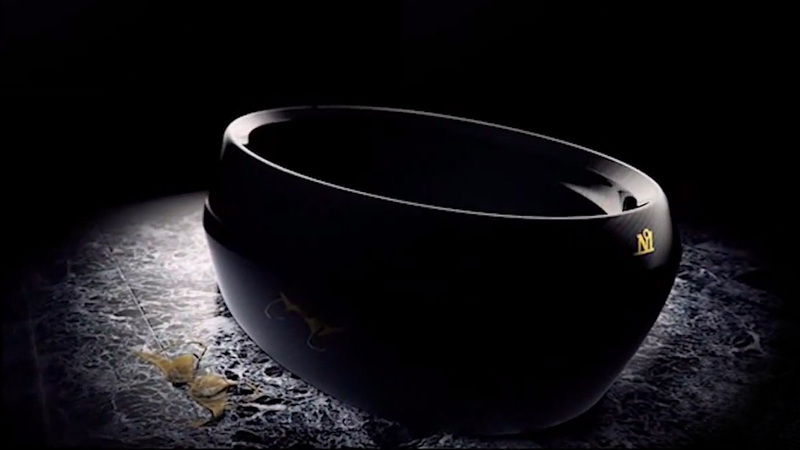 Not even Ferrari's Formula 1 racing team needs a carbon fibre toilet and bidet. And given carbon fibre can splinter, this may not actually be the most luxurious place for one's posterior. 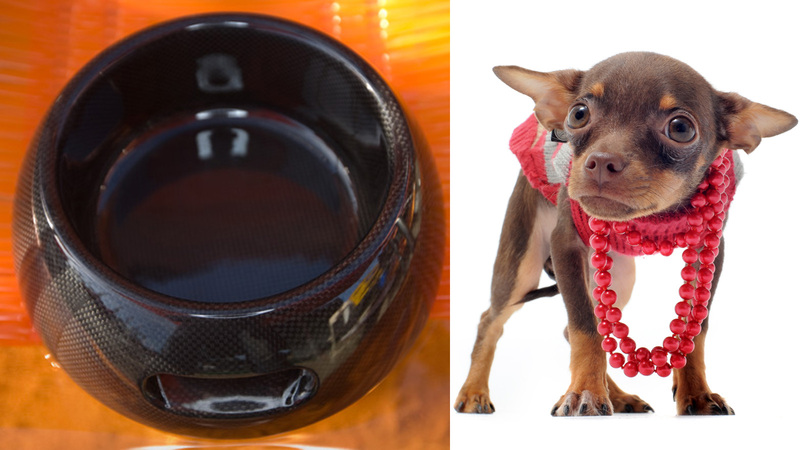 Carbon fibre is extremely lightweight, exactly what you don't want in a dog bowl. Enjoy cleaning up spilled water and food when they easily flip these. 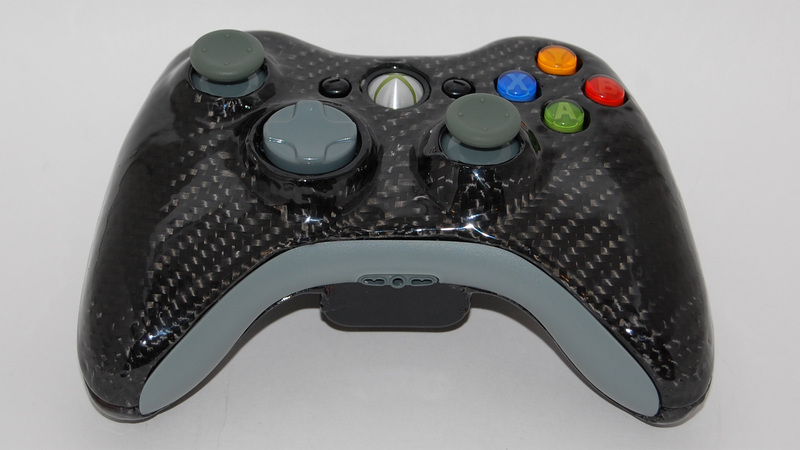 Sorry gamers of the world, carbon fibre still gets sweaty. And the friends on Xbox Live you're trying to impress can't actually see your ugly controller. No one's ever complained their chopsticks were too heavy. And if your intake of sashimi is so intense there's the risk of snapping a chopstick, maybe it's time to dial things back. 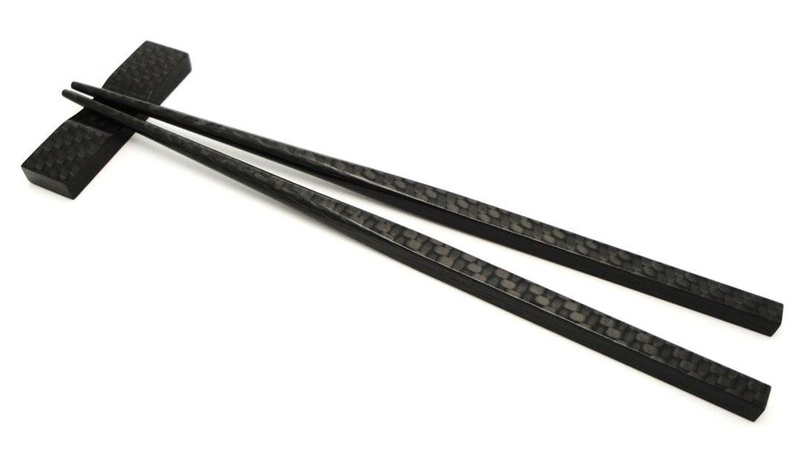 Carbon fibre is the only way to go if you want to keep whipping a horse as effectively at the end of your work day as at the start. 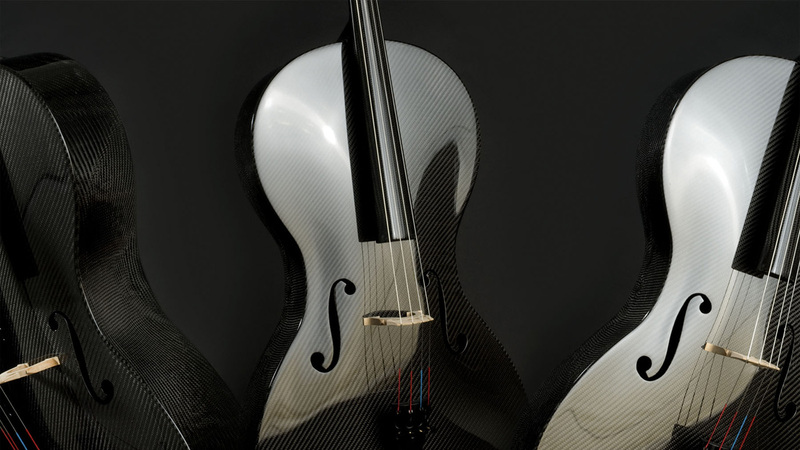 This carbon fibre violin probably puts Stradivari's wooden creations to shame. What's that? The Stradivarius is still the most sought after instrument on earth? Then why are we building these again? 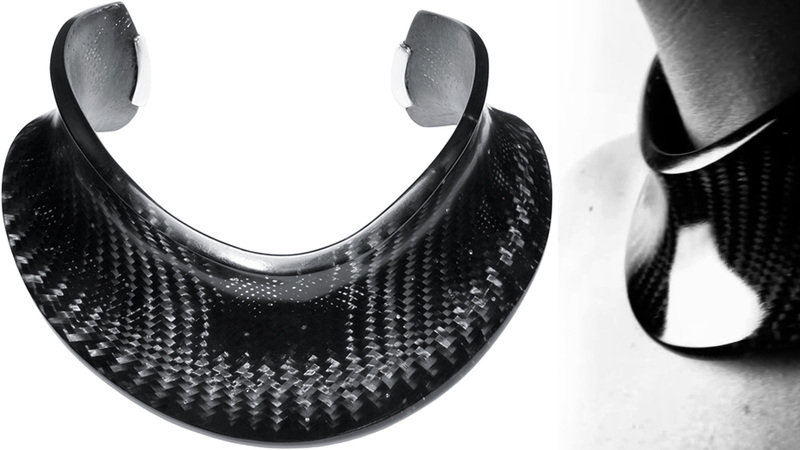 Is this a stylish carbon fibre necklace, or a neck brace for someone who couldn't fathom being caught in a white medical apparatus after labour Day?